DrumBeatsVR is a VR drumming music game. Players can drum to our songs that are custom made for this game. 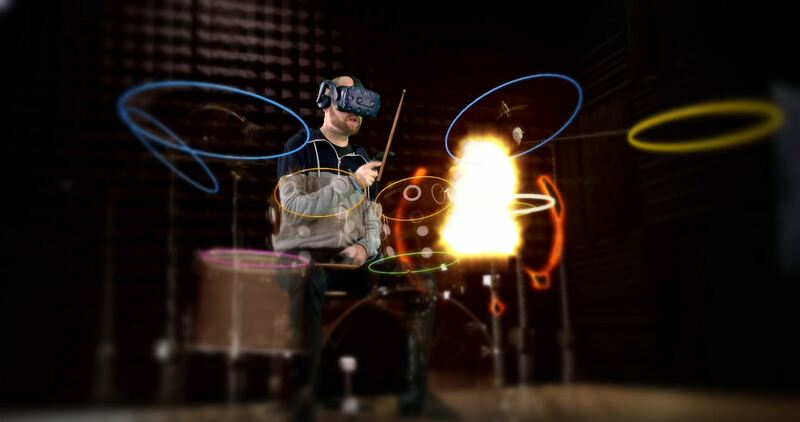 In DrumBeatsVR you can practice on different drum kits, including Metallica and The Rolling Stones and you can play in three different environments (more to be added later).